Partners will learn basic massage techniques for the face, neck, and back. This partner massage workshop is based on simple, easy-to-learn face, neck, and back massage techniques and is designed to help you and your partner relax and enjoy the therapeutic benefits of massage with each other without pain. The first part of the workshop explains the principles and foundational techniques you will need while the second half of the workshop will allow for practice and emphasize the massage techniques and communication skills that will let you use your new skills right away. We limit class size to no more than ten couples to ensure that each couple / pair gets personal attention. The class is designed for couples, but other pairs of friends are always welcome. Wear loose-fitting, comfortable clothing for the class. You will be fully clothed during the class. 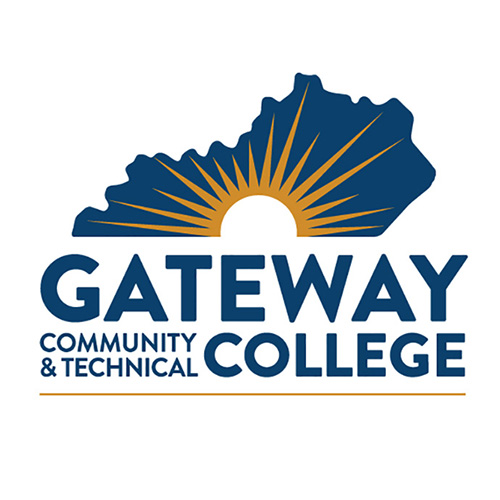 The class will be taught by Lance Nelson, licensed massage therapist and Gateway's massage therapy program instructor, he will be assisted by advanced massage therapy students. 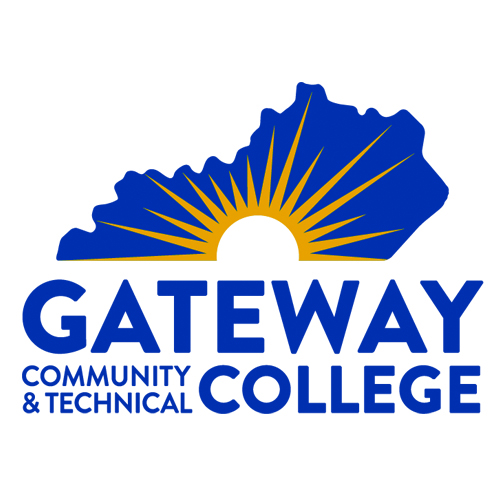 This workshop will take place at Gateway Community and Technical College Emerge Hair Studio + Spa. Due to limited class size, pre-registration is required.